Blue Bell Ice Cream is returning to stores in the Greater Richmond region and other areas of Virginia starting March 25, 2019. “We are glad to be back and excited to be in a position to expand our sales territory,” said Jimmy Lawhorn, vice president, sales and marketing for Blue Bell. Blue Bell Creameries started as the Brenham Creamery Company in 1907 in the town of Brenham, Texas. In 1930, the name was changed to Blue Bell Creameries, after a native Texas wildflower. The company that once hand-cranked two gallons of ice cream a day in its early years now produces many product lines including a rotating assortment of over fifty different ice cream flavors, Blue Bell Light Ice Cream, Blue Bell Sherbet, No Sugar Added Ice Cream, and several snack items. Each year, Blue Bell releases brand new, never before produced flavor creations. The company’s products, unlike most other products, are always delivered directly by Blue Bell to supermarkets, convenience stores are other retail outlets. 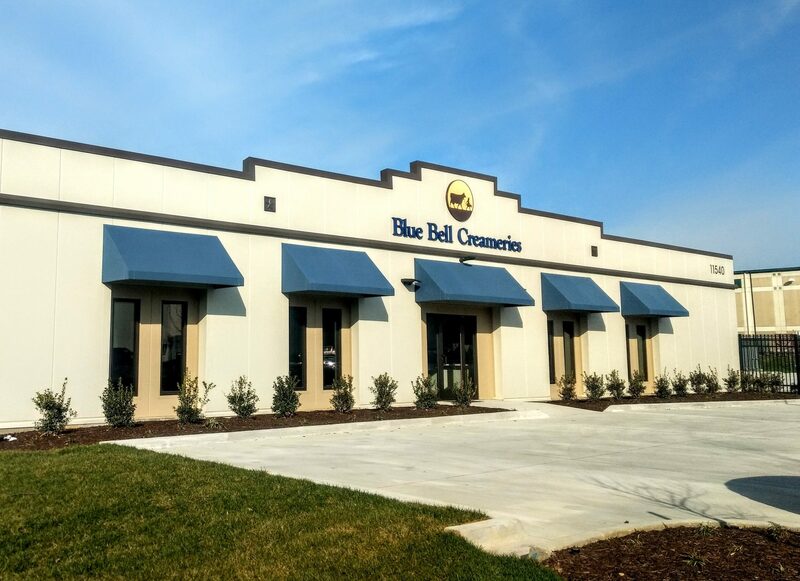 For more information about the 112 year history of Blue Bell Creameries, click here.